Ductless mini splits are gaining popularity across the country. Home and business owners more and more are turning to ductless HVAC systems to solve indoor comfort problems, but still there is some misinformation floating about regarding this technology. 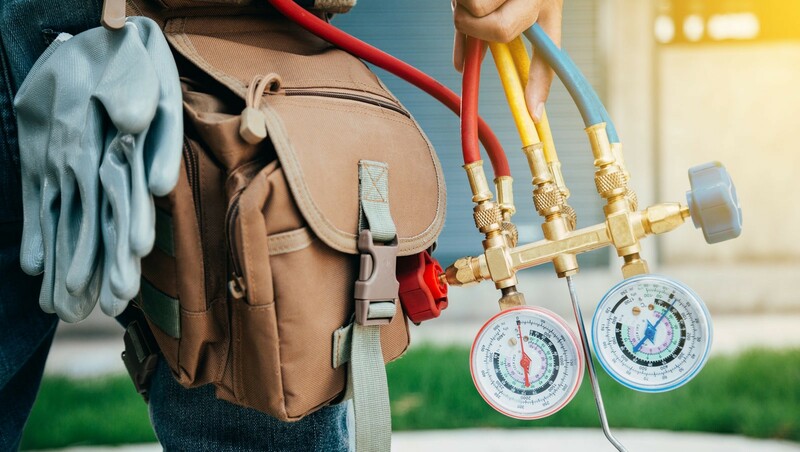 The latest HVAC industry trend involves experts working to dispel these myths, helping consumers learn about this helpful technology and how it can be applied in homes and businesses. MYTH: Ductless indoor units can be installed anywhere because no ductwork is required. TRUTH: Even though ductwork is not required for air circulation, placement and sizing are important when selecting and installing ductless indoor units. Placement affects efficiency and the effective delivery of conditioned air. 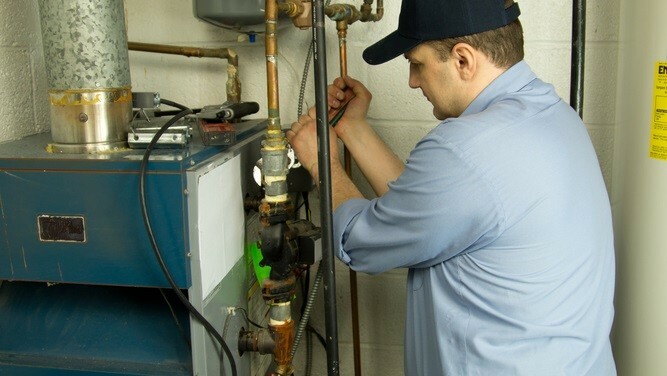 Installing units just anywhere can cause increased utility costs as well as poor temperature regulation. MYTH: Ductless mini split HVAC units have to be ductless. TRUTH: While ductless is a common feature of mini split systems, they do not have to be duct-free. In recent years, ducted mini-split HVAC systems have been trending. These ducted systems utilize existing ducts and infrastructure in the home for the delivery of heating and cooling, while improving efficiency through zoning and the inverter technology mini split systems feature. MYTH: Ductless mini splits are for supplemental heating and cooling only. TRUTH: While a ductless mini split system is an excellent option for affordably adding heating and cooling power to certain areas, they are fully capable of handling the entire heating and cooling demand of your home when sized and installed properly. MYTH: Ductless systems need more maintenance than central HVAC systems. TRUTH: This myth has perpetuated due to the advanced technology ductless mini splits use – consumers mistakenly believe that this causes a ductless system to require additional service. 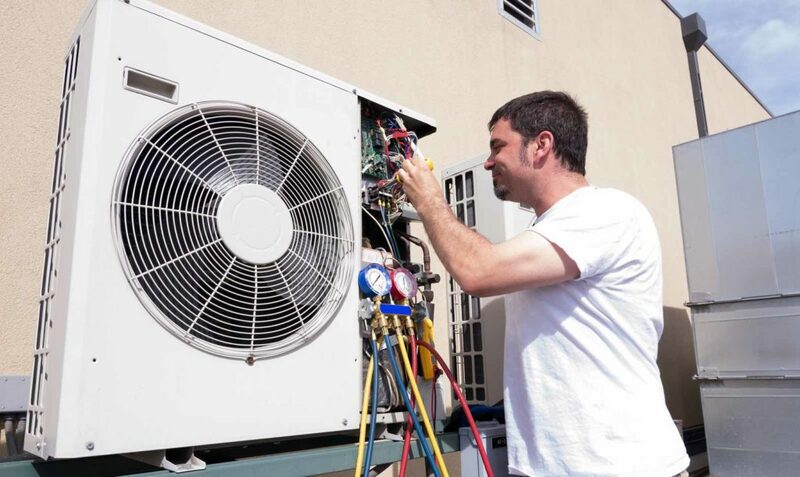 In reality, many ductless systems feature effective design that allows users to perform regular maintenance themselves, so a contractor is only required to perform similar maintenance as needed by a central system. Filters are easily removed for cleaning. MYTH: Ductless mini splits cannot be retrofit, they are only for installation in new construction (or vice versa). TRUTH: Ductless technology is well-suited for both new construction and retrofit applications. While they are commonly used in new construction for their space-saving features and efficient technology, these same reasons make ductless systems an excellent choice for retrofit installation, too. To learn more about HVAC industry trends and correcting the myths surrounding ductless mini split technology, visit ACHRNews today. The best way to dispel the HVAC industry trending myths about ductless technology is to take your questions to a local, reliable HVAC contractor. These professionals will provide you correct information about ductless mini splits and show you how they may be a perfect option for comfort and efficiency in your home. HVAC.com makes it simple to locate quality, trusted professionals up-to-date on all HVAC industry trends. Use our HVAC Contractor Directory by searching your ZIP code, and you’ll see a comprehensive listing of all HVAC contractors near you.